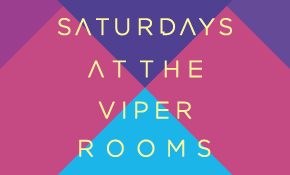 As the most popular nightspot in Sheffield, The Viper Rooms offers a glamorous, contemporary and welcoming experience for all, with weekly student nights and unmissable events suited to anyone that enjoys a great night out. 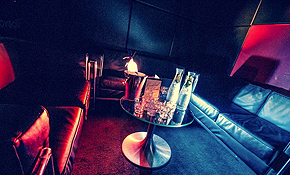 As a contemporary nightclub, we have a range of facilities and activities to keep you entertained throughout the week. 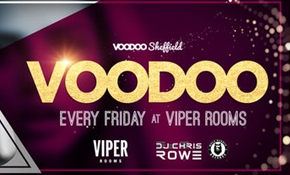 We have Sheffield’s finest student nights Monday to Thursday, and our ever-popular weekend events with resident DJs. ARE YOU LOOKING FOR VENUE HIRE IN SHEFFIELD?